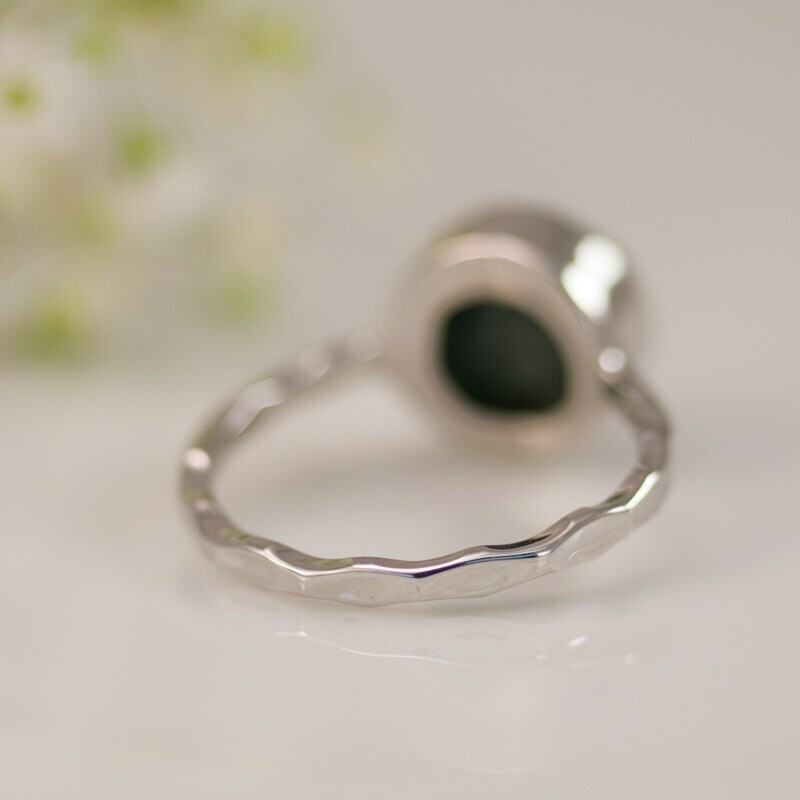 **PLEASE READ BEFORE PURCHASING *These rings are 40% off because there are natural inclusions and imperfections in the stones. 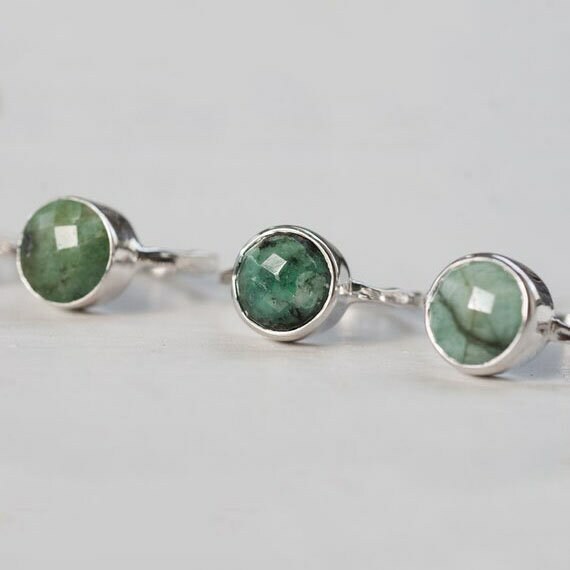 * They are however beautiful and the stones are 100% natural Raw Emerald. 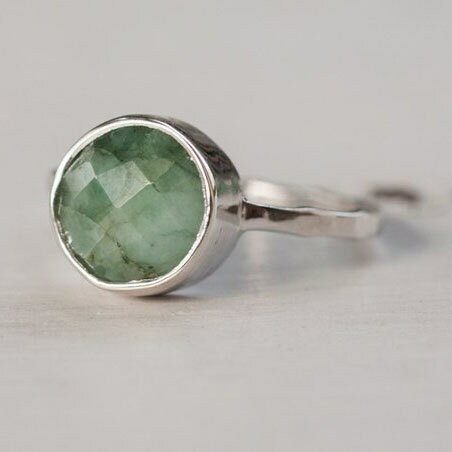 A Raw Emerald gemstone ring bezel set in Sterling Silver with a hand hammered band. 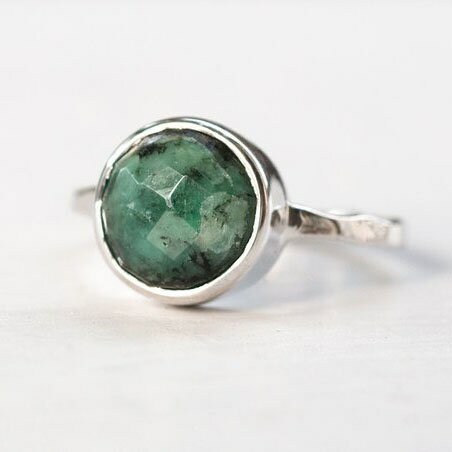 Perfect for stacking with our other gemstone rings. Love it! 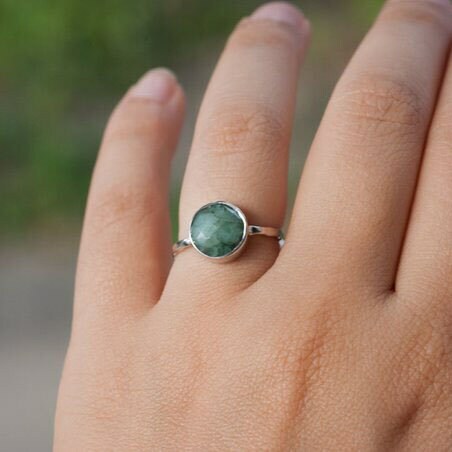 Beautiful ring and very fast shipping. Thank you! 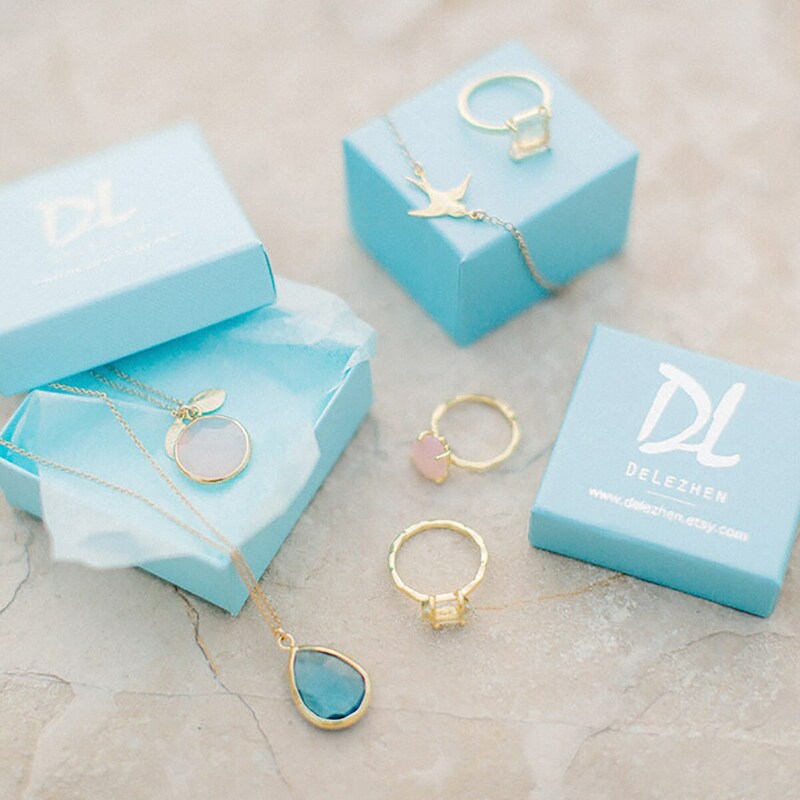 I can't say enough amazing things about this RING!! I'm obsessed with it. Beautiful, light weight but sturdy. Love love love!